Episode 146: Disney Goes Boom! Blake flies solo this week with an in-depth look at the Boom! Kids line of comics featuring the Disney, Pixar, and Muppet characters. Blake looks at each of the series that has been released to date, gives his thoughts on the best and the weakest, and offers a few suggestions for the future of the line. In the picks, check out the Showcase Presents Ambush Bug graphic novel, and the Assault on New Olympus Prologue one-shot! We’ve talked Star Wars here before, way back in Episode 19, but with a new movie coming out, the Showcase boys decide to once again journey to a galaxy far, far away. 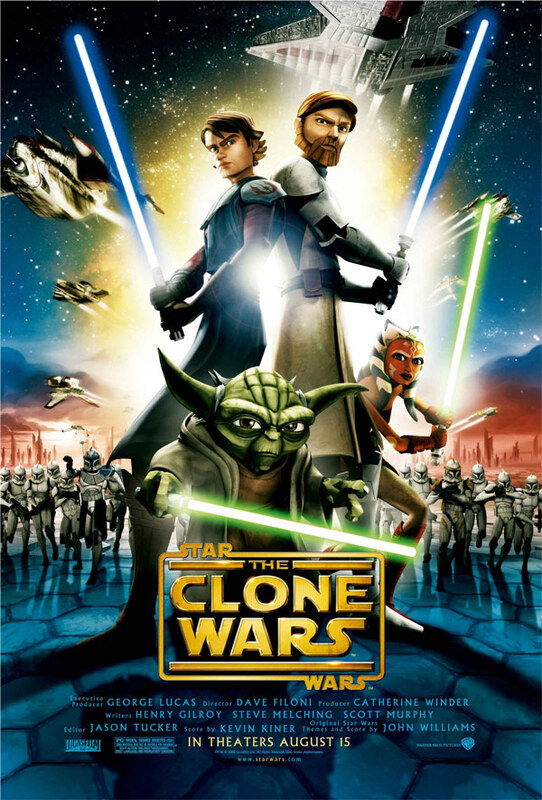 This week, the guys discuss all six Star Wars movies, why Chase hates the Expanded Universe, how he ruined Vector Prime for Blake, who for some reason became friends with him anyway, the current comics from Dark Horse, the property in video games, and of course, the upcoming Clone Wars movie and TV show! In the picks this week, Chase gives props to Daredevil #109, and Blake chuckles over Ambush Bug: Year None #1!